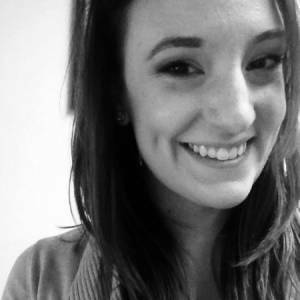 Praxis Hires new Senior HR Generalist! A graduate of GVSU, Nicki enjoys spending time outdoors, woodworking and her dog, Roman. Please help us congratulate her on joining The Pack!